If we could have it our way, we would all be able to zap our blackheads away with just the tip of our finger. Sounds like a perfect world, I know. It’s as if blackheads travel in packs and they taunt us with their presence. If you are or previously have been on the hunt for a blackhead remover, look no further. Our Mytopface Experts have passion. A passion strong enough to help find you the proper tools you need to achieve the skin you desire most. 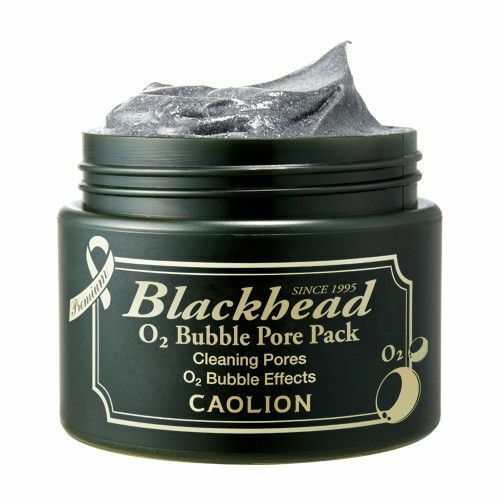 The Blackhead O2 Bubble Pore Pack from Caolion is a purifying Mask made up of oxygen and charcoal, that, together, rids your face of trapped dirt, whiteheads, and our enemy, blackheads. 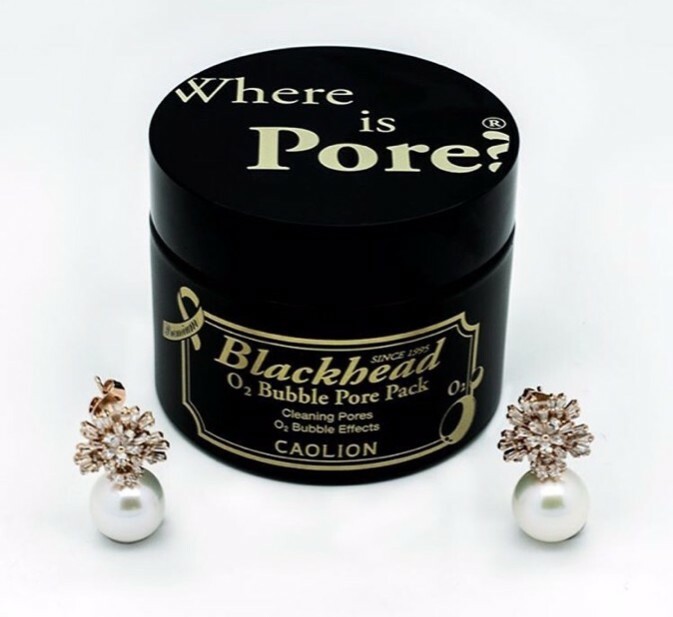 The exfoliating beads felt in the Mask are designed to buff away dead skin cells, revealing your most beautiful untouched skin. This Mask promotes an overall healthier skin environment. This Mask does not dry your face out like other charcoal masks. The ingredient charcoal might set some of you back, but it’s completely safe and and ideal for all skin types, including sensitive skin. Our Experts followed the easy-to-follow directions, and our face is not only clean and buffed, but overall healthier. If you want your skin to sit the same way, just cleanse your face, pat thoroughly dry, apply just a grape-sized amount of products, and evenly apply it over the face while massaging it into the skin. Massaging the Mask into the skin allows it to work much better than just setting it on the face. After a few minutes of not touching your face, the Mask will create tiny bubbles. Once the bubbles appear, again massage it into your skin. Our Experts were so excited for the results, we almost could not wait to take the Mask off. You are going to want to wait five minutes before rinsing the Mask off with lukewarm water, then after you are all set to continue on with your own skin care routine. Other skin care products say they are blackhead fighters, but are usually light and fluffy on the skin. With this Mask you can instantly feel the product working and bubbling up on your face rather than babysitting it. Achieve your best skin with this invigorating blackhead removal Mask. When you finally achieve the skin you want, you are going to want to snap a few pictures on your phone, and this Lisa Simpson The Simpsons Phone Case from Shoddy Mugs is the cutest case for your phone! It comes in two versions, slim or tough, so it’s totally up to your preference. Our Experts love the slim version! Aside from phone cases, Shoddy Mugs also has mugs. This unique, ceramic Lisa Simpson Smug Mug is dishwasher and microwave safe, so it’ll last you a very long time! While you are juggling each and every skincare product our Experts recommend, here is one more to add to the circus. Cremorlab shocked us with their eco-friendly Wrinkle-Off Eye Cream. 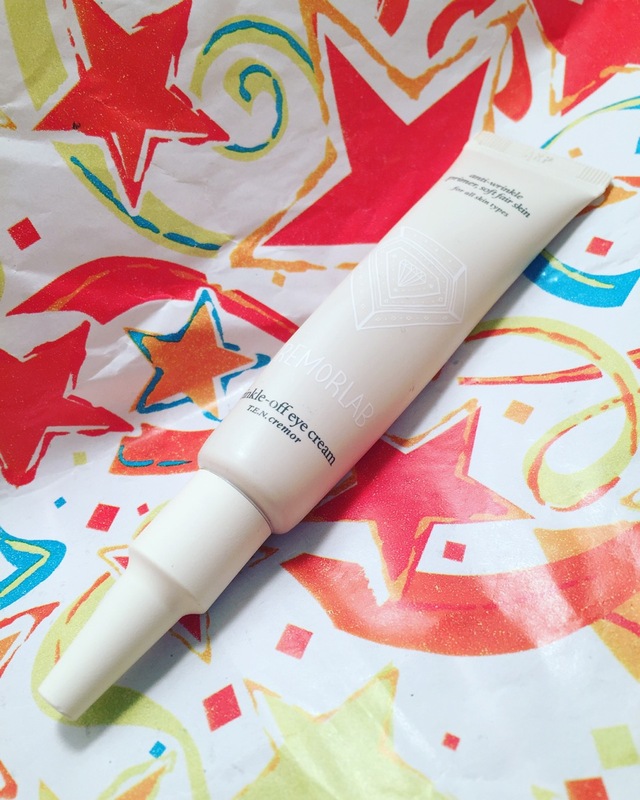 Inside this 15ml tube is a wrinkle fighter that targets any delicate skin around the eye area to keep it moisturized. Stick it in your purse, your glove compartment, your makeup bag, or anywhere you see fit as this sleek tube will fit almost anywhere. After your skin is glowing from using those two Peach and Lily products, you can glow even brighter with the Snowflake Queen Pearl Earrings from Timeless Pearl. Sitting ever so elegantly on your ear, anyone in passing will not be able to look away. All 12-13mm of the Edison pearl is smooth and round. The Zircon Gemstone is snowflake-shaped but does not limit you to seasons. Whether it is winter, summer, or fall, these Earrings will compliment any outfit and occasion. The Earrings being high in luster gives you all the more reason to wear and show them off, but with a stunning pair like that, they will do the showing off for you! 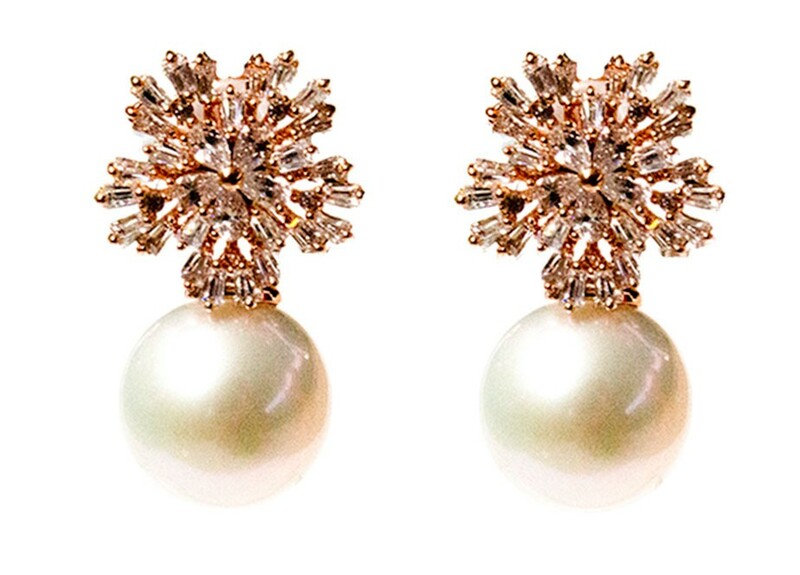 Our Experts would like to extend a special thank you to Timeless Pearl for these marvelous Earrings. 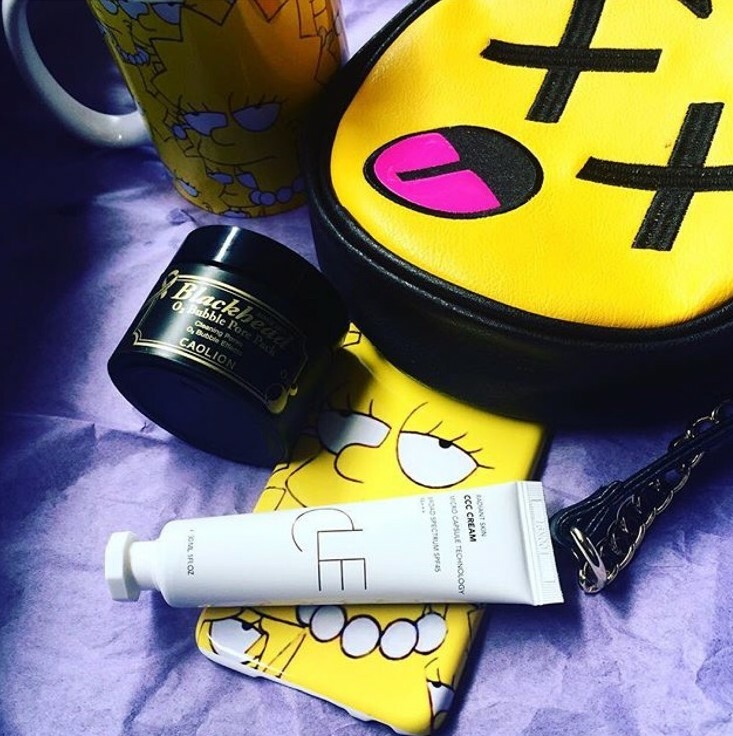 Embracing your inner and outer glow with each product mentioned above!